Modern archery setups have come a long way in recent years. Today’s bows shoot faster, flatter and more accurate than ever before. Advancements in limb design, cam design, and riser construction have opened up new horizons to archery enthusiasts that most would never have imagined not too many years ago. 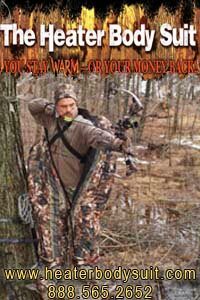 New arrow shafts, releases, and broadheads are being released every year offering to help archers in the field. These advancements promise shooters extended ranges and better accuracy, but archery systems still rely on a few static components critical to an archery setup. 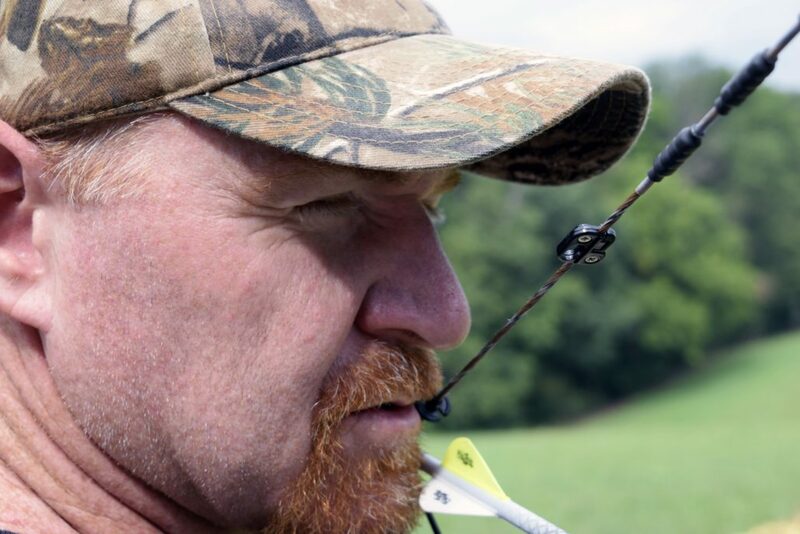 One keystone of the archery setup that is both simple, yet vital is the peep sight. The rear peep sight on a compound bow is a small opening or “peep” made into or onto the bow string that acts as the rear sight in a three sight system. 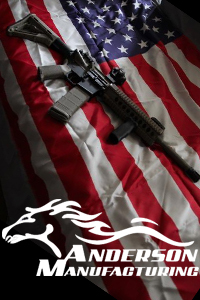 A three sight system requires three components: the target, the front sight, and the rear sight. When all three components are lined up, properly sighted in, and adjusted for elevation and distance; the arrow will find its target if the archer does their part. Peep sights are small, simple, and inexpensive, but at the same time they are critical to the success of any archer. 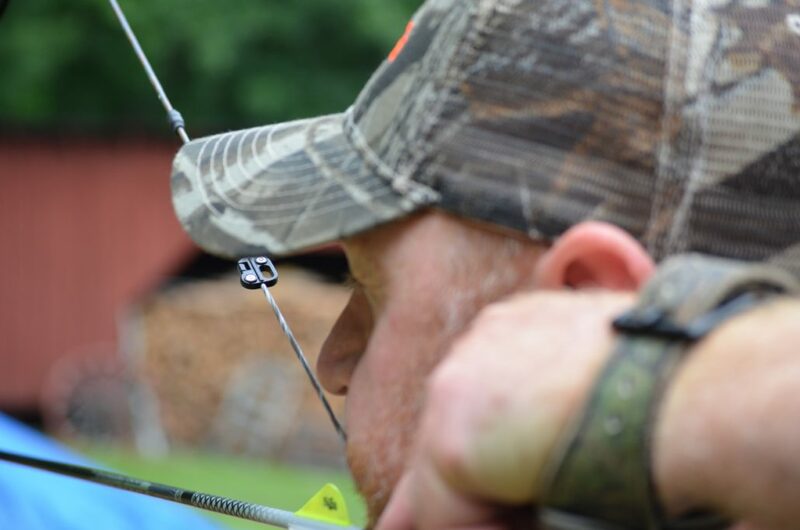 Small variations or movements of a peep sight make a big difference when it comes to the shot. Consistency is key when it comes to any sighting system, and the peep sight on a bow is no exception. In order to achieve maximum accuracy it is critical for shooters to duplicate the shot time after time. Consistent grip, draw cycle, anchor point, and release are paramount to accuracy, all those factors affect the sight alignment, sight picture, and ultimate accuracy. 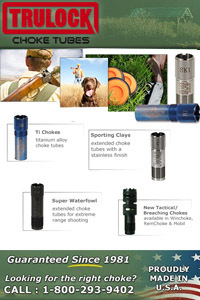 Rugged, dependable, and proficient equipment you can count on offers shooters not only peace of mind, but the ability to make the shot count when it counts. The Quick Sight Elite Peep Sight puts the simple concept of an archery peep in the hands of everyday shooters. Before the Quick Sight Elite Peep, archers lived in a world at the mercy of their local pro shop and a bow press. Owning a bow press for the infrequent task of installing and adjusting a peep sight just doesn’t make sense. At the same time, relying on a shop to make quick adjustments when you are putting in evening and weekend practice time isn’t practical. 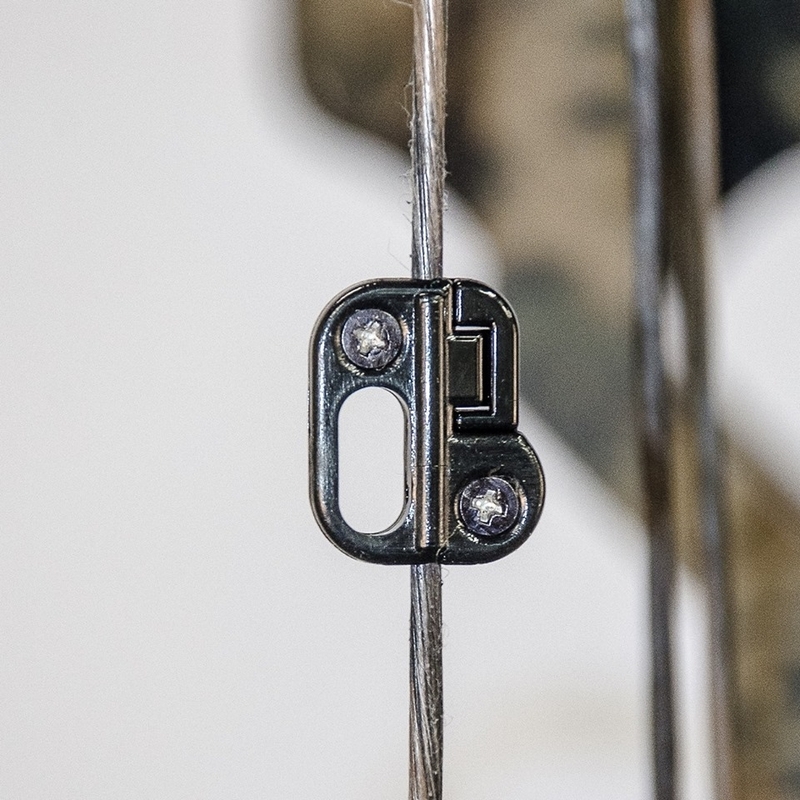 The Quick Sight Elite solves these problems with a rugged, easy to install and adjust peep sight that requires no bow press or string serving and minimal tools. Quick Sight Elite Peep Sights weight less than a gram, are built of ruggedized material, and are designed to be self-installed with only a small Philips screwdriver. Small adjustments are easy to make in the field or at the range. The risk of a botched hunt in the field or at a remote location due to an issue with a peep sight is no longer a factor with the Quick Sight Elite. Drop a spare peep into your gear bag, your glove box, your hunting pack, or all three with a small screwdriver and have the peace of mind knowing you can easily save the hunt or tournament with a quick adjustment or new install in the field. Gone are the days of worrying about a trip to the pro shop to adjust a peep after an antelope stalk, the dark walk to a tree stand, or just the in and out of a pickup and affecting your peep and your shot. Quickly adjust for string twist, stretch and humidity with a practical, rugged, and simple design. With early archery seasons just around the corner for deer, elk, antelope and other big game; there is no better time to make your archery setup work for you. The Quick Sight Elite Peep gives archers that extra edge providing accuracy and peace of mind to make the shot count.